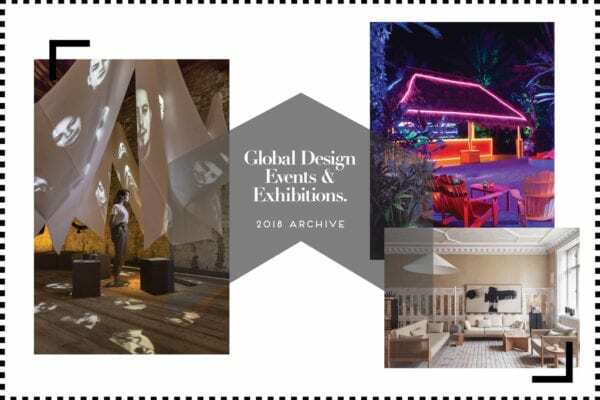 Global Design Events & Exhibitions | 2018 Archive. 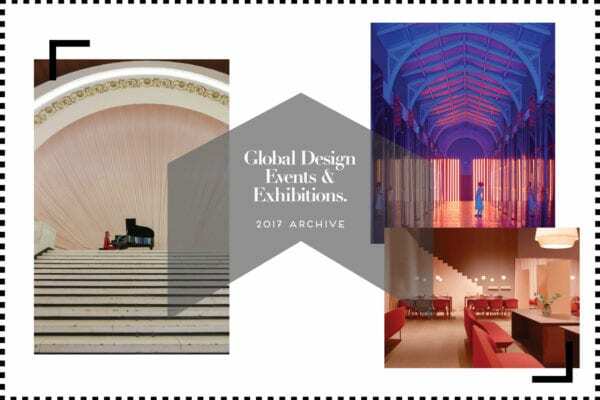 Global Design Events & Exhibitions | 2017 Archive. 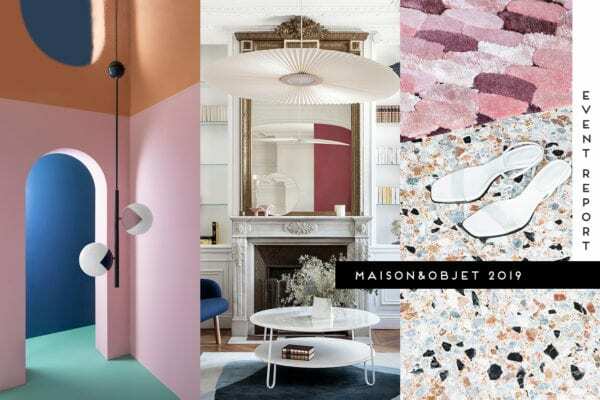 Maison & Objet Paris 2017: Best In Show. 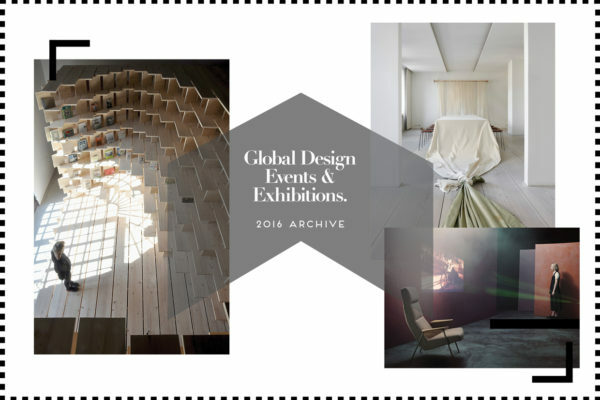 Global Design Events & Exhibitions | 2016 Archive. 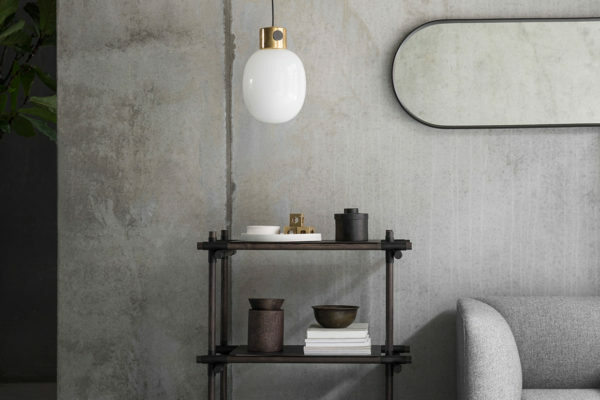 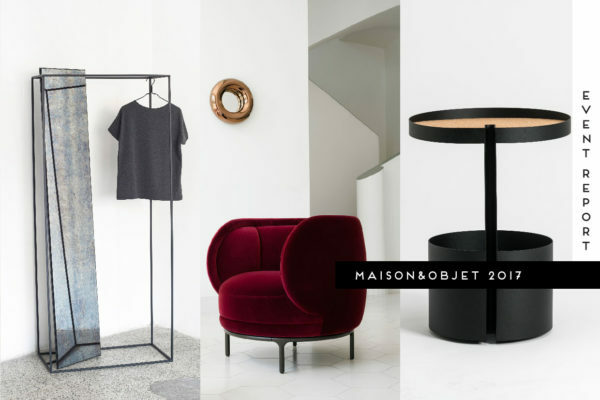 Menu Launch Brand New AW16 Collection at Maison & Objet 2016. 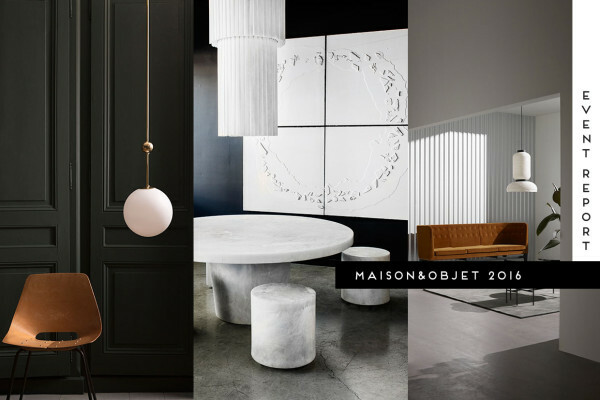 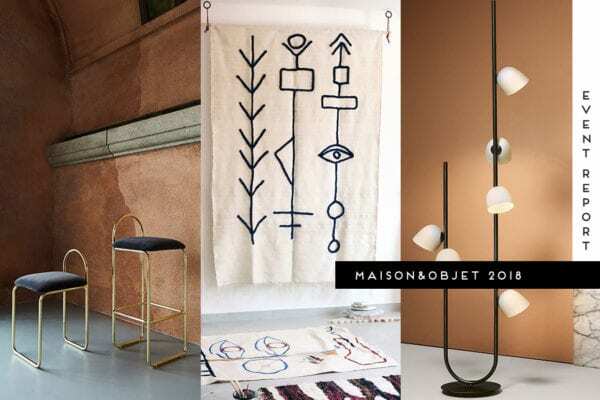 Maison&Objet 2016: Best In Show // Furniture, Lighting & Accessories. 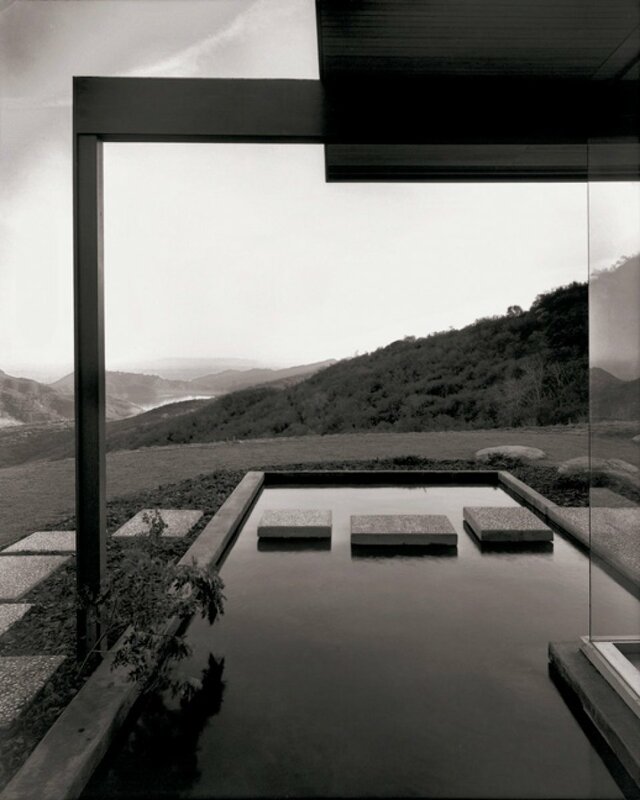 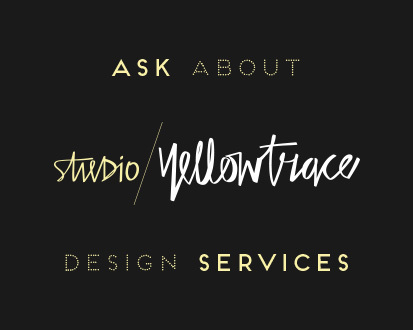 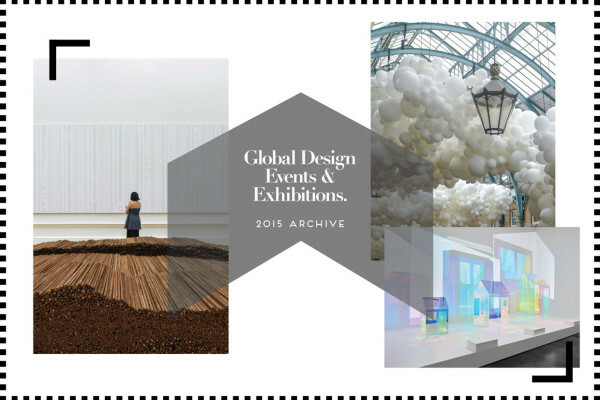 Global Design Events & Exhibitions | 2015 Archive.